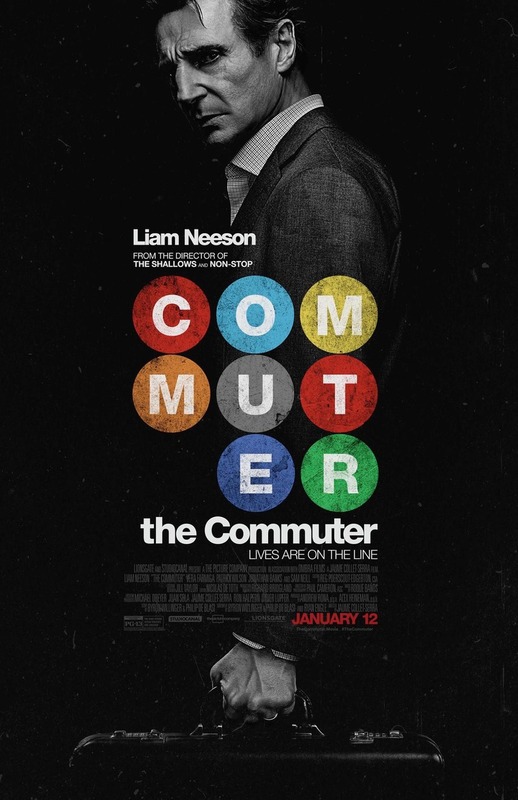 The Commuter DVD and Blu-ray release date was set for April 17, 2018 and available on Digital HD from Amazon Video and iTunes on April 3, 2018. During his daily commute, insurance salesman Michael McCauley is approached by a woman named Joanna who claims that she studies human behavior. She asks him what kind of person he is and then poses an example: Could he tell if someone doesn't belong on the train? Joanna then explains to him that he could take home $75,000 that's been hidden in a bathroom. All that he needs to do is find the passenger before the train's last stop. Michael decides to play along until he realizes that a criminal plan is in motion and that everyone's lives are in danger.